USO’s: Unidentified Submerged Objects or Underwater-UFOs or UFOs leaving water or entering water are an underreported phenomenon. Vladimir Azhazha, former navy officer and a famous Russian UFO researcher, says the materials are of great value. 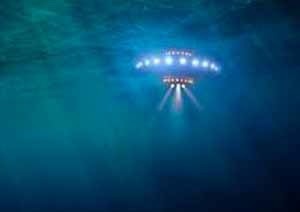 “Fifty percent of UFO encounters are connected with oceans. Fifteen more – with lakes. 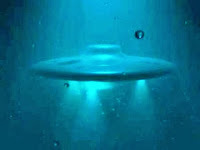 So UFOs tend to stick to the water,” he said. “On several occasions the instruments gave reading of material objects moving at incredible speed. Calculations showed speeds of about 230 knots, of 400 kph. Speeding so fast is a challenge even on the surface. But water resistance is much higher. It was like the objects defied the laws of physics. There’s only one explanation: the creatures who built them far surpass us in development,” Beketov said. Since the inception of JANAP-146 in 1948, the Navy has had a role in providing intelligence on unidentified targets. However, the early Navy participation in JANAP was limited to sightings by Navy aircraft and not by ships at sea. It was not until 1952, via OPNAV Instruction 3820, that Navy ships were commanded to send UFO reports to the ADC, ATIC, and the Pentagon. By 1954, when JANAP 146 (C) was issued, all military, government, and merchant vessels had to report unidentified sightings to CONAD. USCG ships that reported UFOs were mainly ocean going cutters that were performing Ocean Station duty. The first USGC ship to report a UFO was from an Ocean Station in the Atlantic in 1952. 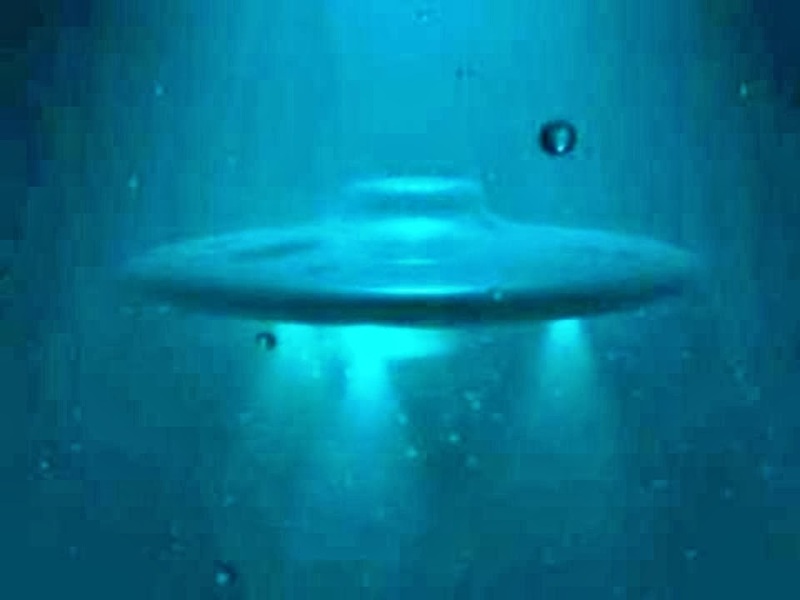 UFO reports in the Atlantic and Pacific Oceans between ships and airplanes shows that 40% of the ship reports were in the Atlantic and 60% were in the Pacific Ocean. Aircraft sightings also tended to be higher in the Pacific Ocean at 76%.